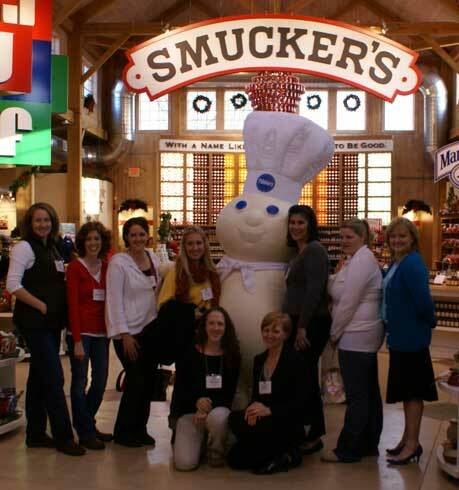 I had the privilege of spending time with these lovely ladies, and the doughboy of course, at the Smuckers headquarters in Orrville, OH., on Wednesday and Thursday. From left: Me :), Shannon, Tanya, Jenny, Nicole, Nikki, Jennifer, Mandy and Stacy, and I think you all know the Doughboy! 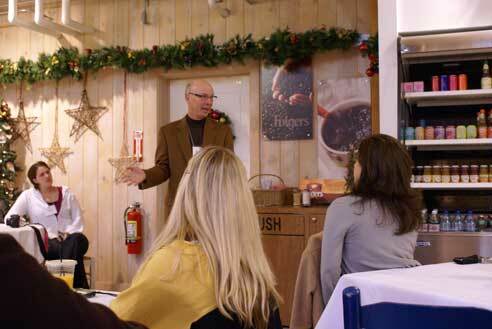 The invitation to join the Smuckers family was extended to us and I’d like to extend that further to you! We started our fun filled Thursday at the Smuckers Store. Hanging out with the Doughboy. 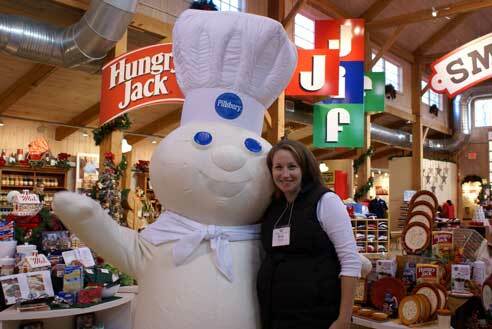 My belly is a smidge larger than the last time I saw the doughboy! Oh, and did you know he dances? For breakfast, we had my Cinnamon Butternut Squash Muffins, made with Whole Wheat Hungry Jack and Crisco Oil. Interesting Fact: J.M. 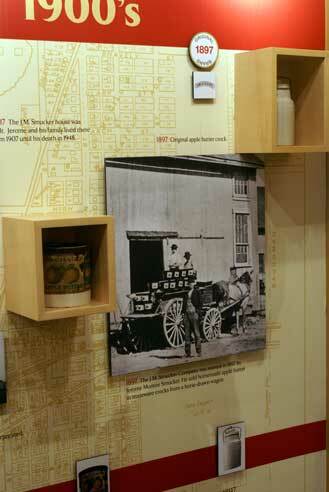 Smucker began the business in 1897 selling homemade apple butter from his horse drawn cart around the city and countryside. 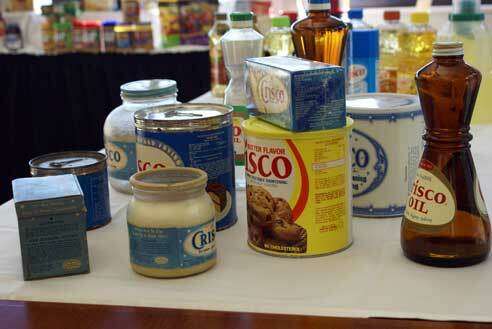 After breakfast and the store, we went to a panel to learn about their Crisco oils and olive oil. 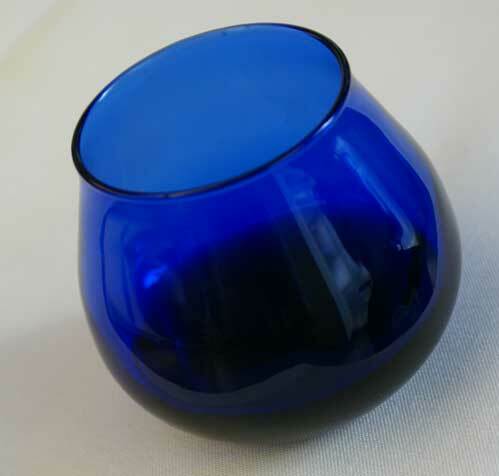 What’s in the blue glass? Olive oil! We had an olive oil taste testing. Learned what to look for in terms of smell and flavor of the different types of olive oil. There really is a difference in flavor between extra virgin olive oil and pure olive oil. The lovely Jenny swirling her olive oil…warming it up to be tasted, then schloshed around and spit out. 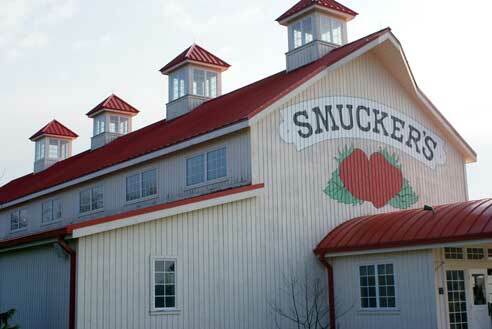 After our mid-morning snack and a food photography session, we went over to the original Smucker’s home for lunch. We toured the home. 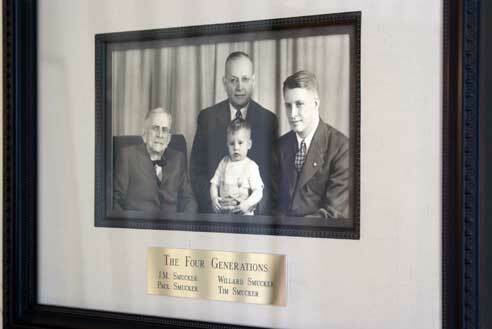 Above is a photograph of the 4 generations. 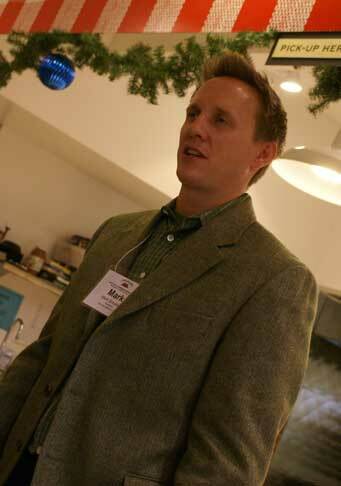 The little baby, Tim, now co-CEO, shared some kind words with us over lunch. And how it changes over the centuries! 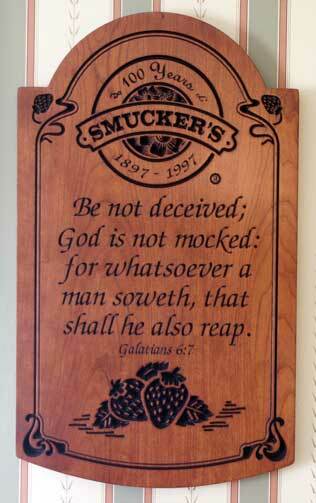 When asked why the Smucker’s family has been able to maintain such strong core family values through the years, while establishing and growing their small apple butter business into a company that cranks out 600 jars of jelly a minute, Tim Smucker quoted the above Scripture from Galatians. A truck comes to dump apples into a large cement container just outside the jarring and packaging plant. A steady stream of water floats the apples and they float out a little door at the base of the container, into a canal that runs under the street into the plant facility. The apples are washed by machine, then sorted by hand. The apples are shuffled along by large machinary and crushed. The “leftover pulp” is spit out of the crushing machine into barrels that will become animal feed (they don’t let anything go to waste!). The apples are then stewed and cooked with sugar into apple butter. 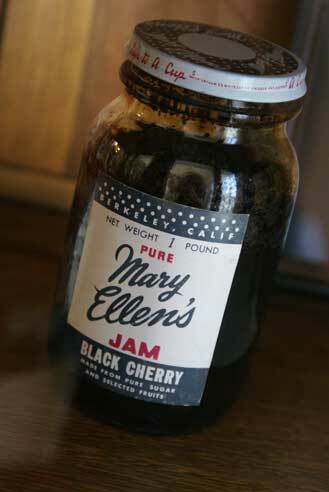 Once cooked, they are added into another large container that runs the apple butter down stairs to the jarring and packaging part of the plant. Downstairs, glass jars are sent through a sterilization machine. They come out a hole in the wall and are run through a circular drum that fills the jars (600/minute!). They run down the conveyer and slip through another machine that twists on the lids (600/minute! )…then on to the computerized labeling machine that labels when and where they were packaged. Then onto the paper labeling machine, where the front and back labels are glued on to the jar. The jars then group together into 12’s and a box from underneath pops up under the groups of jars and gets glued around the jars. Then the boxed group gets wrapped in plastic and shuffled overhead to another location to be placed on the palates…ready for the trucks to come and take them to the grocery store. Where they eventually end up on the shelf, ready for you to purchase. And that’s just the apple butter. Nevermind the train cars that bring in the sweeteners. And the thousands of barrels of frozen fruit that are housed in a ginormous freezer at -10 degrees. Waiting to be thawed and cooked into jams and/or jellies. Plants and factories just fascinate me. It was quite the impressive production! I have such an appreciation for what goes into making a product after seeing it all in action. 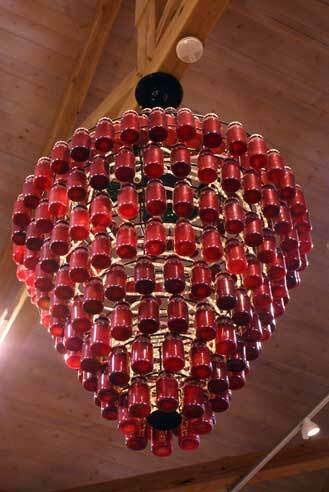 Will make me think twice when I pull that next jar of jelly off the grocery store shelf! Oh. The smell. I haven’t mentioned the smell. Of apple butter cooking in the plant. Heavenly. 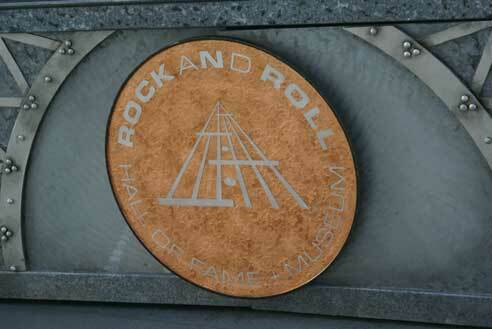 After our initial lunch in downtown Cleveland on Wednesday, we stopped in to the Rock n Roll Hall of Fame for a VIP tour. I didn’t take too many picts because of their no photograph policy! 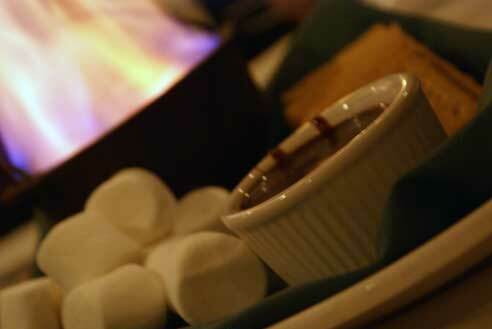 Wednesday evening, we enjoyed a delightful dinner at Ken Stewart’s Lodge, complete with roasting Smores…at the table! And I’d really like to go back to 2nd grade. So I can carry around this SUPER STELLAR lunch box! I’d be the coolest girl in the school. For sure! With that…Welcome to the Smuckers family, y’all! Next week, I’ll share a little about the food photography session! 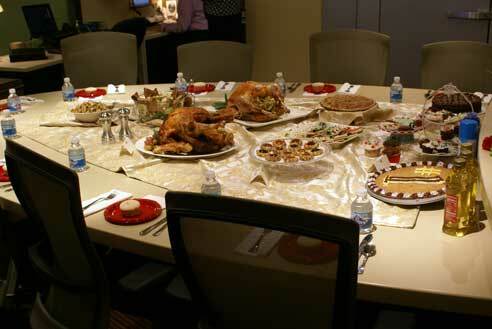 Disclosure: This was an all-expense paid blogger’s event. You can read more about the $5 Dinners Disclosure Policy here. Thanks for sharing. My husband is from Orville and we have been to the store and have driven by the house. It brings back many memories. 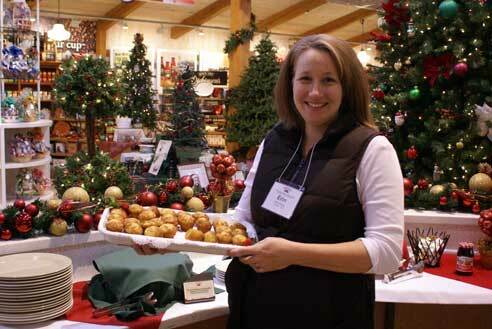 I miss visiting Ohio especially when you talk about all the great farmers markets you go too. Oh wow! What a fun trip! I love seeing this side of a company…the people, the process, the history. I loved your post Erin! It was so great getting to meet you and giving you hugs! You’ll soon be part of another club – woo hoo for 3 boys!!! I loved your post and pictures! P.S. Will you send me the link for your cookbook? I love Ken Stewarts! I live ohhh about a minutes away from there! What? 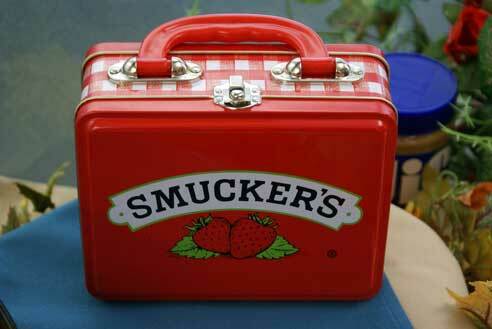 You mean Smucker’s didn’t need a government bailout? i really enjoyed reading that! thanks! Loved your post! Your pictures are fab and I felt like I was there with you. Wait – I was there with you 😆 It was a pleasure hanging out with you! 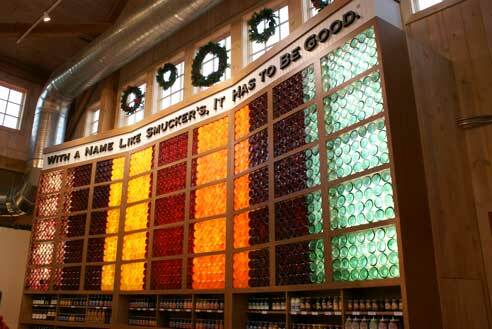 That Smuckers headquarters looks too cute, inside and out! 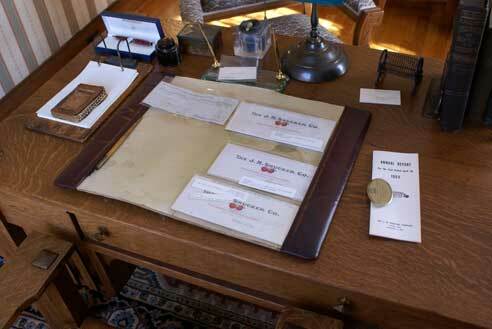 Erin – What a great post, especially the history section! It was so nice to meet you and I can’t wait to hear more about the new babe’s arrival. Mark, entre em contacto comigo.